© Colleen Willis. All rights reserved. 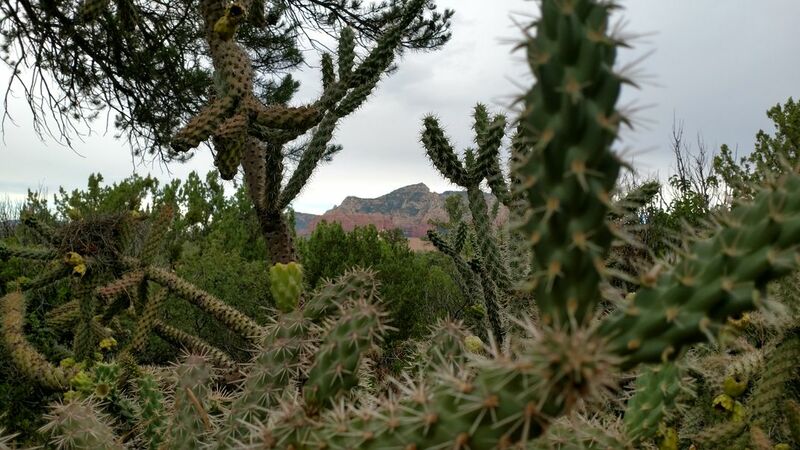 I was visiting Sedona, Arizona for the first time, and I wanted to take a close-up picture of the cacti. It wasn't until after I took the picture that I noticed the red rocks are visible in the background.